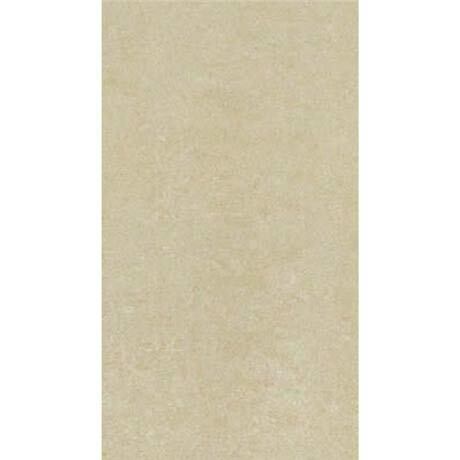 The Lounge mottled Beige matt finish porcelain tiles, a luxury wall or floor tile for your home from the world's largest ceramic tile and sanitaryware manufacturer RAK. Manufactured from porcelain and fired at a much higher temperatures than ceramic tiles, this makes them denser and more durable, as well as being less prone to moisture and stain absorption. Give your bathroom a stunning finish to create a sleek and stylish aesthetic with the Lounge porcelain unpolished tiles. Made from a strong and durable material, they are even easy to maintain, making them a favourite in any bathroom environment. Perfect to give any bathroom a touch of style without compromising on practicality. Application - wall & floor, Internal and external use.